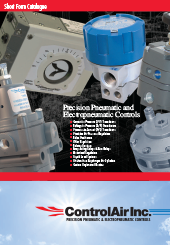 Emergency equipment for Emergency Shutdown Valves (ESD). 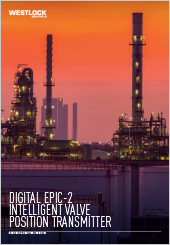 Digital EPIC-2 is an intelligent valve position transmitter designed especially for safety valves. 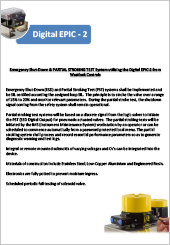 Its advanced diagnostics functions enable Emergency Shutdown (ESD), Partial Stroke Testing (PST), Solenoid Operated Valve Testing (SOVT) and Full Stroke Testing (FST) to be carried out efficiently and reliably, to ensure effective maintenance of your SIL up to level 3. 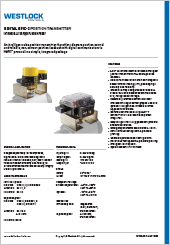 Combining a powerful state-of-the art ARM ® 32-bit microcontroller-based intelligent position transmitter with proven solenoid valve technology in a single, compact unit, its unique and smart diagnostics increase the safety, reliability and efficiency of plant operation simply and effectively. 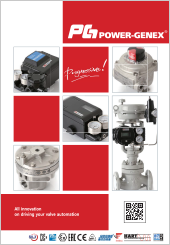 Its sophisticated diagnostic functions lower the total cost of ownership by suggesting predictive maintenance of the valve under operation before it fails and interrupts the process, with intelligent alarms that pinpoint the root cause of problems, enabling you to ensure effective maintenance and operational integrity of your safety valves.